The UI is THE most over looked efficiency opportunity. Kick out that old-fashioned SugarCRM Community Edition UX! An upgrade safe, Bootstrap 3 implemetation. What that means to you is industry proven, effective UI design. Our premium theme comes with 4 different color schemes - Black with Blazing Red / Forest Green / Sun Burst Orange / Serene Blue. 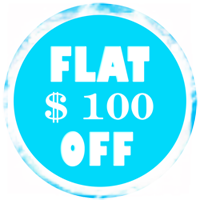 Use coupon code FLAT100OFF at checkout. A good portion of the day is spent staring at the screen, scrolling to areas that can't be seen, scrolling back, clicking 10 steps to perform some action, and so on. With this theme, we recapture critical space so that you don't have to scroll as much. This reconfigured layout allows you to see more data right now without having to scroll. The clean icons make it easy to identify what you can do with a record. Want to go back to a record that you viewed not too long ago? Simply click on the Home icon in the upper left to pick which record to go to. * Clean, sharp & flat Designed Dashlets. * Decent menu with informative icons based on Bootstrap3 Glyphicons. * Four different executive colors to choose. * Inputs are fully styled and simplified in Edit. A brand is a company's most important asset. 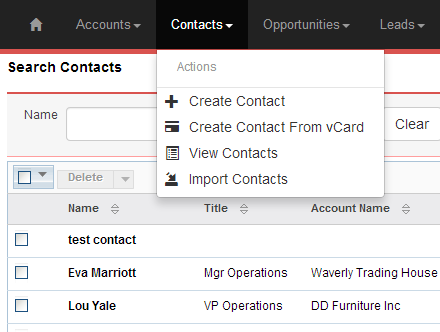 Why to stick with outdated UI for #SugarCRM #CE? Get your branding now. Contact us today! Urdhva Tech is a leading provider of SugarCRM/SuiteCRM Consulting, Implementation, Training and Customization services located in Ahmedabad, Gujarat India. At Urdhva Tech, we continuously endeavor to deliver world class SugarCRM / SuiteCRM Development services that help develop a competitive advantage for your business. We have amongst us, some of the best SugarCRM Developers having sole experience of 7+ Years on SugarCRM, who can help you in streamlining business processes and reducing operational overheads. Our services are not only cost-effective but also best in terms of quality.